November 13, 2018 – Oceaneering International, Inc. (“Oceaneering”) announced that one of its divisions, Oceaneering Entertainment Systems (“OES”), has unveiled its newest product, a transportation vehicle system, at the International Association of Amusement Parks and Attractions (IAAPA) Expo November 13-16, 2018 in Orlando, Florida. The REVO-GT™ is a unique vehicle system that uses self-guided, driverless group transit vehicles, each capable of transporting up to 24 passengers on a dedicated guideway allowing passengers to select from pre-programmed routes connecting different origins to one or more specific destinations. The battery-powered REVO-GT is based on driverless automated guided vehicle (AGV) technology. 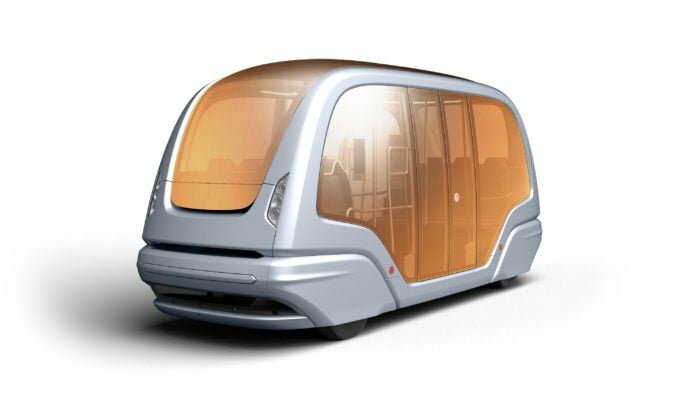 The system provides a safe, flexible, low-cost, comfortable, and environmentally friendly means of transportation on a 24/7 basis – in virtually any weather conditions – with zero emissions. Its interior is climate controlled, and can maintain a comfortable environment for its passengers, even in extreme ambient conditions. Routes and destinations can be pre-programmed or passenger-selected. The REVO-GT was developed in partnership with Netherlands-based 2getthere. 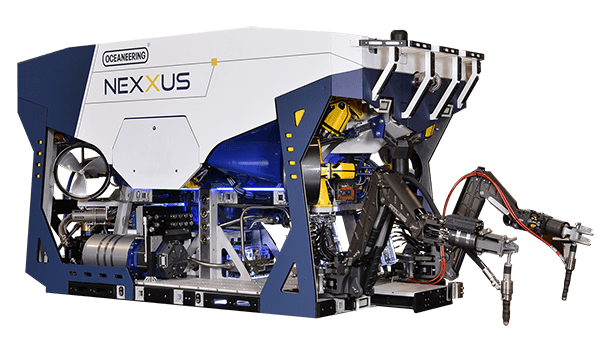 “Oceaneering is very excited to be teamed with 2getthere to bring the REVO-GT group transit vehicle technology to the marketplace. We have had a long and successful relationship with 2getthere over the years, working on high-profile vehicles and systems for the themed entertainment market,” Bunting said.